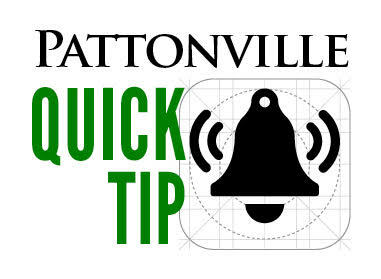 SchoolMessenger Quick Tip allows you to submit a tip to school and district officials. While it is an option to submit anonymous tips/information, for the tip to be most effective it is important to provide your first and last name, as well as contact information, so that a school administrator may follow-up with you privately to gather additional information if needed. When submitting tips, please provide specific information such as date(s) the occurrence(s) took place, time(s) the occurrence(s) took place, the relevant location(s), and the first and last name of all the individuals involved and select the appropriate school and topic when submitting your tip to so it is sent to the correct administrators.